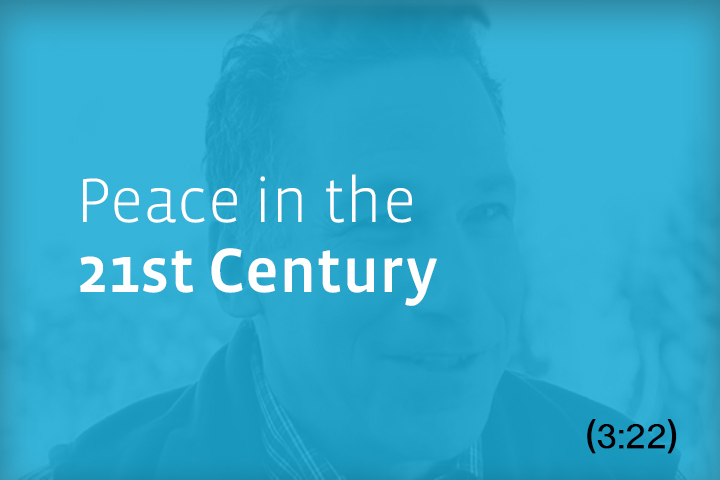 At the One Earth Future Forum (Aspen, Colorado) in October of 2014, William Ury explains why achieving peace doesn’t come from eliminating conflict, but transforming it into non-violent action. 1 Reply to "Peace in the 21st Century"
Dr. Ury, in Brazil there is an error in asserting that mediation is limited the small claims. I read about your work and would like to show how mediation is most.and effective in global causes. It would be possible to report on how many relevant cases to the world mediation was used, indicating the cases. ?Thank you.